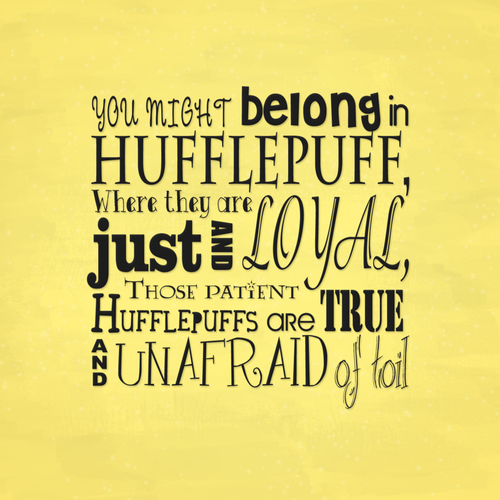 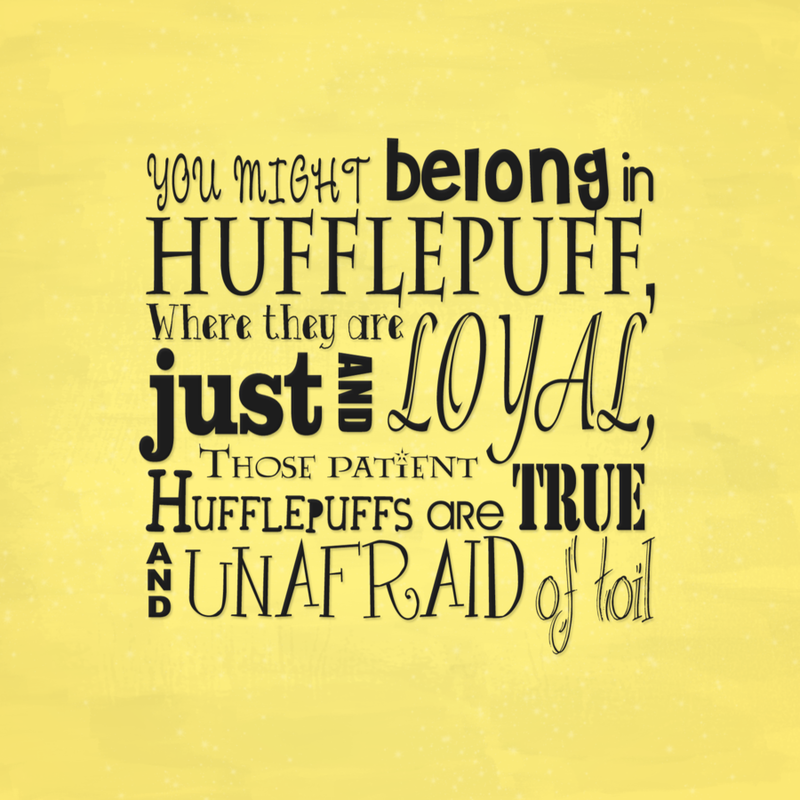 Hufflepuff. . HD Wallpaper and background images in the Harry Potter club tagged: harry potter hufflepuff.